Veličina ovog prikaza: 464 × 600 piksela. Ostale rezolucije: 186 × 240 piksela | 371 × 480 piksela | 594 × 768 piksela | 792 × 1.024 piksela | 2.400 × 3.102 piksela. 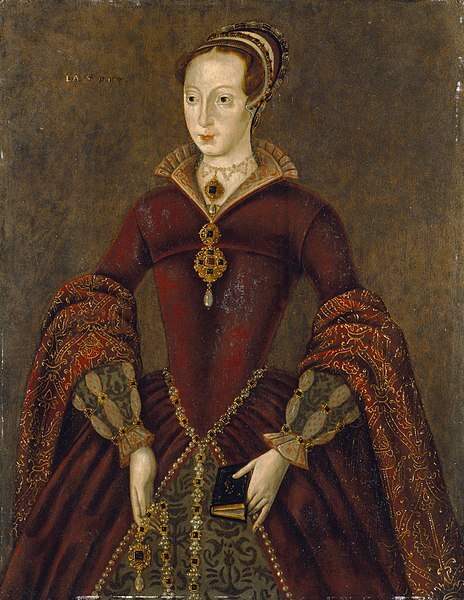 The Streatham Portrait of Lady Jane Grey. The painting on the panel was dated to the 1590s with help of dendrochronology. Credit line Purchased with help from the proceeds of the 150th anniversary gala, 2006. Original upload log (All user names refer to en.wikipedia) Originally from en.wikipedia; description page is/was here. Original uploader was Pendragon09.